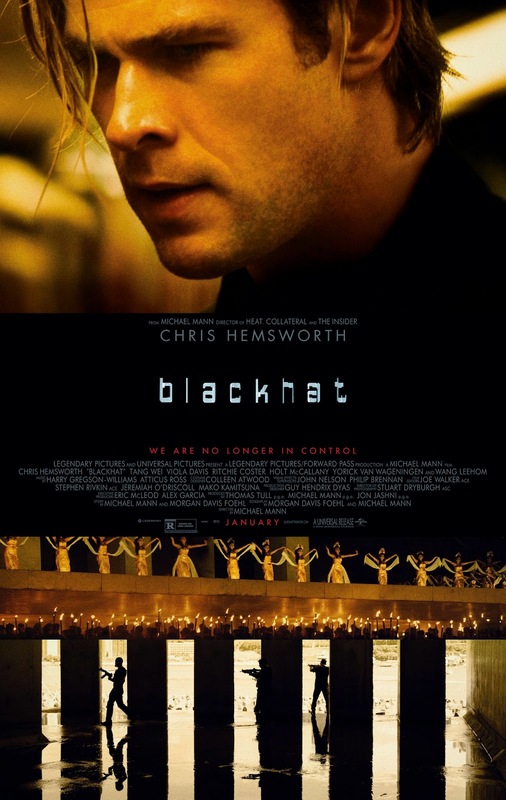 Set within the world of global cybercrime, Legendary’s Blackhat follows a furloughed convict and his American and Chinese partners as they hunt a high-level cybercrime network from Chicago to Los Angeles to Hong Kong to Jakarta. Directed and produced by Michael Mann, the film stars Chris Hemsworth, Viola Davis, Tang Wei and Wang Leehom, and it is written by Morgan Davis Foehl and Mann. Legendary’s Thomas Tull and Jon Jashni produce alongside Mann, while Alex Garcia and Eric McLeod serve as the executive producers.